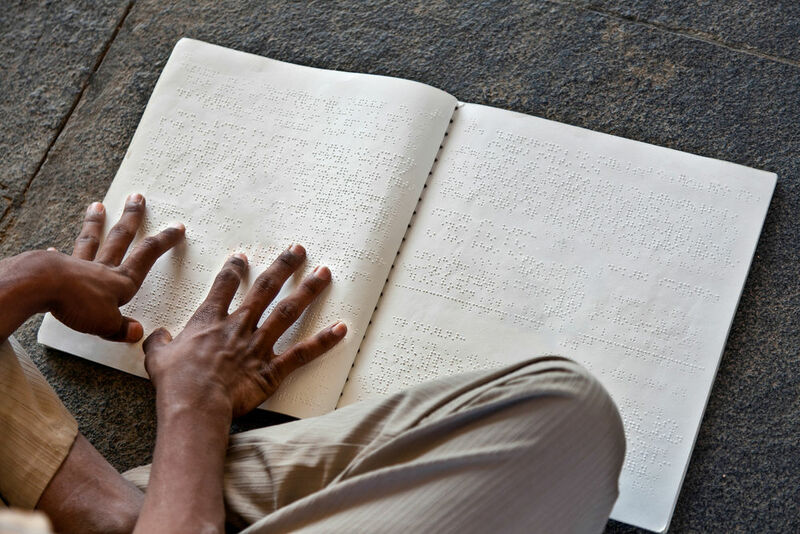 The Marrakesh Treaty puts in place a number of international rules that ensure there are exceptions in copyright law so that blind and visually-impaired people (VIPs) can access cultural materials like books without hindrance. It also governs cross-border exchanges. It essentially allows publishers to reproduce and make available published works in a format that is accessible to VIPs, whether that be braille print or audio books, without fear of breaching copyright rules. 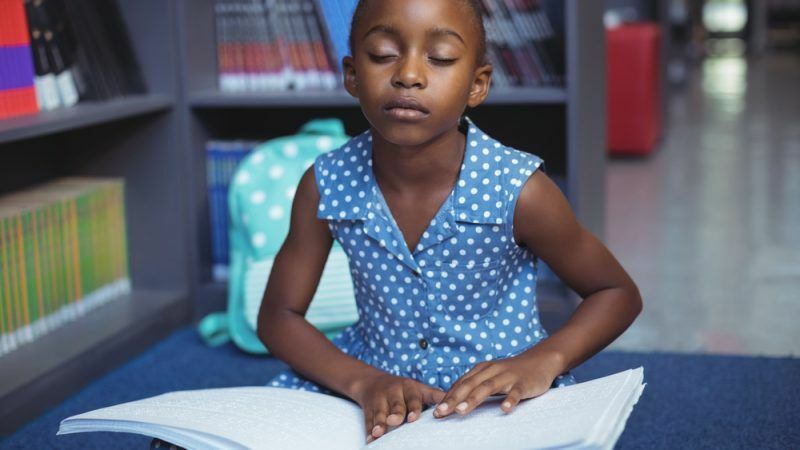 The treaty also extends to individuals who have difficulty holding and manipulating books, due to physical disabilities. “It is of huge importance for the EU because this treaty helps us to overcome discriminatory barriers to access by persons with disabilities to cultural materials,” said Boil Banov, minister for culture of Bulgaria, which is currently the holder of the rotating presidency of the EU. In 2012, the European Commission was authorised by the Council to participate in the treaty negotiations. After 20 countries ratified it, it entered into force in late 2016. The agreement is one of a number of copyright treaties set up by the World Intellectual Property Organisation (WIPO). But it hasn’t been smooth sailing for the treaty, as eight member states disagreed that the Commission actually had the exclusive competence to conclude the deal and the group of countries (Finland, France, Hungary, Italy, Lithuania, the Czech Republic, Romania and the United Kingdom) lodged a complaint at the European Court of Justice (ECJ). The Luxembourg court decided 12 months ago that the Council was right to hand over responsibility to the EU executive as the Commission has exclusive competence over agreements that affect common rules already in place; namely, European copyright legislation. Once it is ratified, the member states will be obligated to introduce the exceptions and derogations into their own national laws.